Linkin Park is known to be a band that are notorious for making their loyal fans wait and wait for new material. Sure, there have been remixes, mash-ups and live albums always accompanied with a DVD. But truthfully, we all know that that won’t keep a true Linkin Park fan satisfied for long. 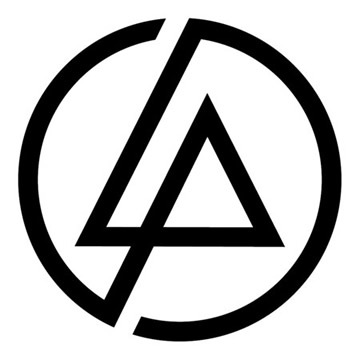 With the plethora of albums they’ve put out in the past, including side projects Fort Minor and Dead by Sunrise, it’s a little strange to think that A Thousand Suns really only classifies as their fourth studio record. Their last album Minutes to Midnight was released in 2007 and is the one credited with the change in direction for the California rockers. For a lot of listeners, it came as a surprise – less rhymes from rapper Mike Shinoda and more soft melodies from the stereotyped screamer Chester Bennington. Their sound significantly changed and out was the rap/nu-metal that they were renowned for in exchange for a much more generic one. A Thousand Suns’ aim was to work against all previous works. 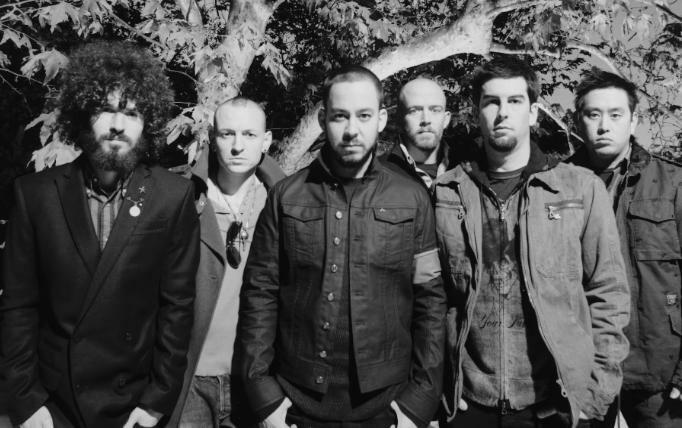 Before its release, Shinoda said it would be ‘genre busting’. In some measure, he was right. Was it genre-busting as a whole? Not exactly. Was it for the band? Well, yes. One reason is attributed to the fact that A Thousand Suns samples other material (but thankfully not the Timbaland kind of sample.) The inclusion of speeches help us to understand the journey that Linkin Park aim to take us on. The Radiance incorporates a portion of an interview with Robert Oppenheimer, Wretches and Kings includes Mario Savio’s ‘Operation of the Machine’ speech and Wisdom, Justice, and Love features Martin Luther King, Jr. addressing life post-Vietnam. Previously, Linkin Park has been a band that has kept political talk hush. That was until Minutes to Midnight and A Thousand Suns is here to push that door further. A Thousand Suns is laced with warnings about the way our world is at this given time and the better half of the record pressures this point. Burning in the Skies, When They Come for Me, Waiting for the End, Blackout, Wretches and King and The Catalyst are all there to serve the simple purpose of a cautioning the audience. The Radiance bleeds into Burning in the Skies with a stifled beat, it levels as it fades a touch then regathers to the momentum and pace of the piano. Bennington and Shinoda share vocals, switching on and off and harmonising each other. Empty Spaces, though it only stands at eighteen seconds, reclaims the entire ease that Burning brought us in on by giving us the sounds of the night, insects and all, with added warfare. When They Come for Me follows this with a thick beat of synthesisers and drums that, if only slightly, has a Bollywood tinge. For those who felt disheartened by Shinoda’s lack of vocal appearances on Minutes to Midnight, this is the first on the album where we get to hear the man lay down a damn good rhyme. He reminds us of the difficulty of their new direction with ‘Once you’ve got a theory about how a thing works everybody wants the next thing to be just like the first’. Robot Boy resets the mood all over again. With a much softer and slower background, the band, lead by Bennington, opens with the ambiguous ‘you say you’re not going to fight ‘cause no one will fight with you’. But fret not because, by the end, we’re given a satchel of hope as he sings ‘hold on, the weight on the world of the world will give you the strength to go.’ Jornada Del Muerto (The Day of the Dead) serves as another transition. Shinoda appears muffled as he sings in Japanese, slowly being drowned out by the growing music. Then we’re given Waiting for the End, which easily becomes one of the album’s treasured moments. In Blackout, Bennington and Shinoda to switch seats as Bennington delivers a rap which after a listen or two will make you question why they never tried this before. As Bennington traipses off into a predictable but sought after scream which is unrelentingly remixed, Shinoda enters the fort with a soft melody that serves a treat. Wretches and Kings opens with Savio’s sample and the song quickly delves into recognisable territory. Structurally, it is the most identifiable Linkin Park song. Shinoda raps, Bennington delivers a raspy chorus, Shinoda raps, Bennington rasps some more and then Shinoda continues. The only difference is the implementation of Savio’s speech again for the closer, instead of the reiteration of the chorus. Back to back these numbers prove that they still have it in them to dish out killer tracks. After Wisdom, Justice and Love we slip into Iridescent which deliberately slows the fast pace of the preceding songs. It also bravely seeks to elaborate on what Blackout did with structure. Gone is the predictability of knowing when who will sing what, where and when, it starts with Shinoda and Bennington and eventually dissolves into the whole sextet. The Catalyst is the lead single of the record. It does sound unlike anything Linkin Park have done before and this seems to be the pivotal point. The vocals are again taken by the whole troupe, the song builds and builds and doesn’t disappoint. This song is definitely going down in the Linkin Park hall of fame. No one can say that A Thousand Suns doesn’t tell a story. In a sense, it is a concept album, several themes run through it and as it closes they come to a conclusion. It’s with this finale that the album holds another surprise. The Messenger is the only acoustic song that’s ever appeared on their studio records. The arrangement of Bennington’s raspy vocals with an acoustic guitar presents as raw and honest when he says ‘When life leads you blind, love keeps us kind’. Bennington easily shines on this track. The eventual induction of piano concluding with the sextet joined in harmony adds to the hopeful closure that seems uncharacteristic considering this is the band that once told us they’d become so numb. Overall, A Thousand Suns is the most optimistic Linkin Park has ever sounded. The reason seems to lie within the reality that these men have grown out of their angst ridden teens and into adulthood where two thirds of the band now play the part of family man. It’s clear they’ve left the past behind as Shinoda calls our attention by teasing us to catch up in When They Come for Me. 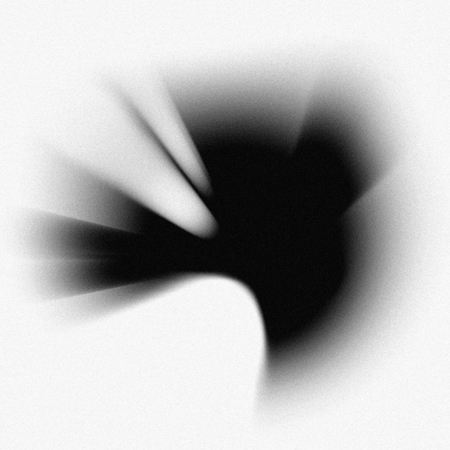 The problem with A Thousand Suns for some will be that the album doesn’t sound like a Linkin Park one. Some songs are vaguely reminiscent of earlier works but that’s where the harking back ends. It’s easy to point a finger and say they’ve sold out. But here’s a thought, if Linkin Park abandoned their aim to achieve ‘honest art’ in exchange for something more commercially pleasing, when why bother change at all? Surely another Hybrid Theory is a safer investment. Linkin Park decided to jump when a lot of people wanted them to stay fixed in their spot. If A Thousand Suns doesn’t tickle your fancy, their old records aren’t gone. Put them on and relish the old days. But for those whom this record does hit the right chord with, my warning is to not get too complacent because if A Thousand Suns is anything to go by, their next record is going to be another ‘genre-buster’. Linkin Park are a band who want to keep evolving so it will be fascinating to see where they can go from here.